So yes, we have YouTube. It’s free, legal, and probably the largest music library out there. YouTube has been a main source off online music for a vast majority of us for quite a long time. While Spotify, Pandora, Apple Music and others are struggling to provide decent music value for a certain monthly subscription. The solution for this longstanding problem relies on YouTube API. In BeatSense.com, we leveraged this YouTube API to add what YouTube is missings and correct some of its flaws. Without the annoying video ads and with an amazing cross-fade algorithm, you can finally enjoy music without any interference. 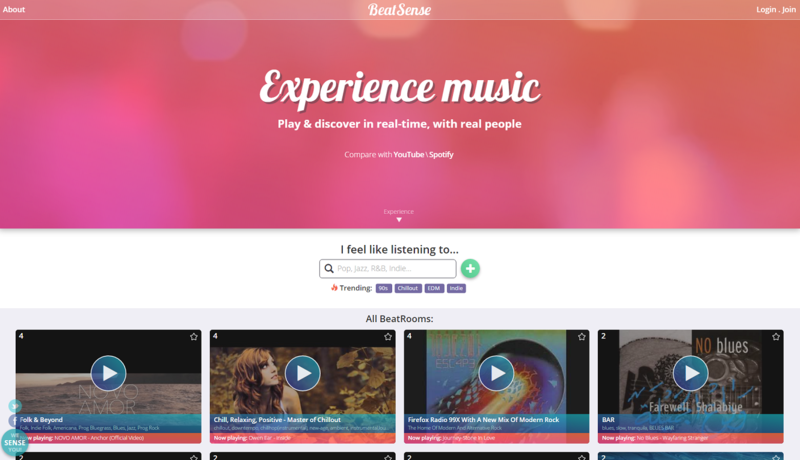 BeatSense.com also offers some neat features to meet the expectation of the next decade. It’s a real-time collaborative music platform, which means that you can play your music either alone or with other people, as you were at the same physical space at the same time. The playlist are user generated, which means that there are no magical algorithms involved. We kept it free and legal, we share the same library as YouTube‘s and we make sure to take care of all your online music consuming needs! We kept it free and legal, we share the same library as YouTube and we make sure to take care of all your online music consuming needs! 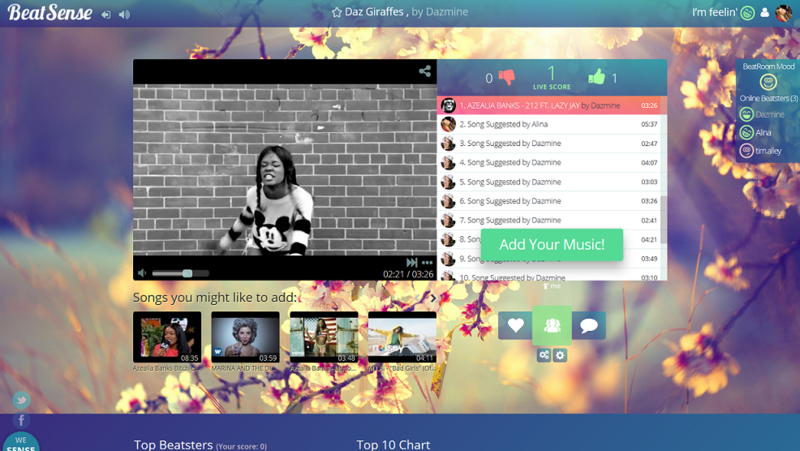 Previous Previous post: Will collaborative playlists revolutionize the way we consume music?